geneticsWild hog sows will only have and raise their young in places where they feel absolutely safe and secure. 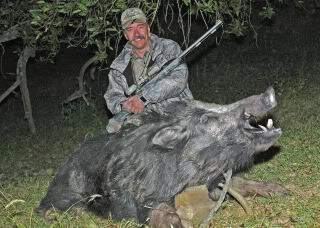 The creation of nesting areas by hunters gives both sows and boars dwellings to raise young and remain hidden. 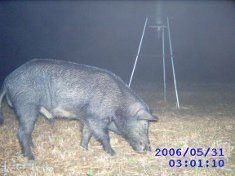 Cutting down trees such as cedars and using them to create brush piles are ideal ways to create nesting areas for wild hogs. These man made brush piles will ensure new-born boars are protected from predators in times of vulnerability. They will also entice sows to stay in selected areas for an extended period of time.